Calle Franciso de Quevedo, La Marina. 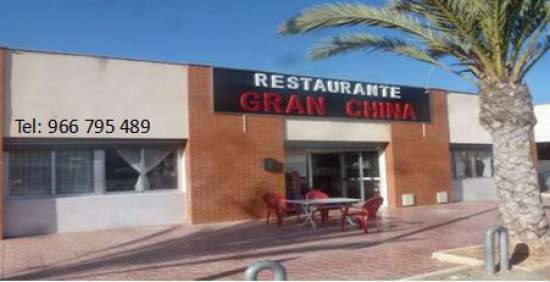 Gran China La Marina Urbanisation. Consum square Tel 966 795 489. for takeaways or table bookings Open from 12.00am to 12.00pm. Air con in the summer months. 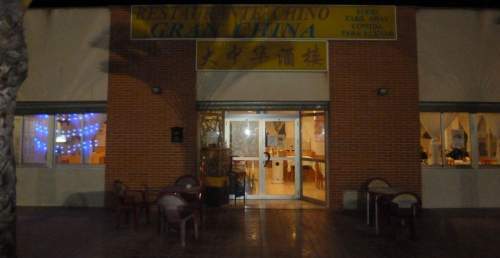 Are you Looking for a Good Chinese Restaurant? 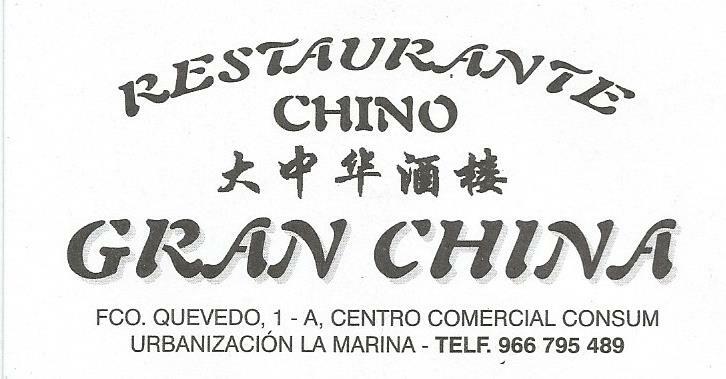 We can thoroughly recommend Restaurant Gran China which is situated in Consum Suqare on La Marina urbanisation. 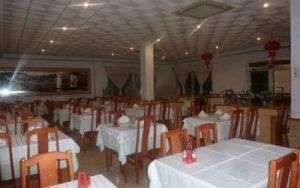 This particular Chinese is very spacious, and seats up to 80 people inside and has a lovely large terrace out the back for you to enjoy your meals here in the Summer months. In the evening the terrace is very popular as you can watch the sun go down while enjoying your meal. 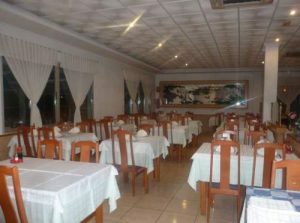 The service is very good and the Owners are very friendly and helpful. The Venue has air con Hot & Cold – so just right all year round. Opening Hours are from 12.00 am to Midnight. We have been going here for many years and the meals are always really delicious. If you haven’t already been to Gran China we hope you will give it a try. 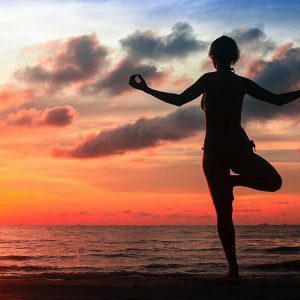 FAR EAST CUSINE TRADE & TRAVEL INFO Hi Your Free Invitation to a new that Group that has recently been formed. IT IS Far East Cuisine Trade & Travel Info. 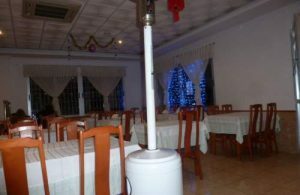 https://www.facebook.com/groups/687160944788429/ We would like to invite you to join it contains regular updates on interesting local food. 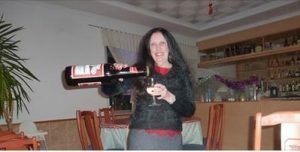 Plus information about local Accommodation to stay at and places to visit. 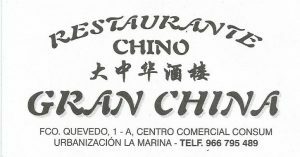 Spain Info, Gran China, San Francisco De Asis, Urb La Marina, San Fulgencio, 03177, Alicante, Spain.